• Clemson has now won 34-straight season openers following its 100-80 win over The Citadel on Nov. 6. • The Tigers scored 100 points and posted six double-digit scorers for the first time since 2009. • Clemson is 1-0 all-time against North Carolina Central with the lone meeting coming in the 2015-16 season. The Tigers won 74-40. • Marcquise Reed posted the program’s 24th “Triple Leadership” against The Citadel (20 points, 13 rebounds, 4 assists). With four steals, he also posted a “Quad Leadership. The 11th in program history. • The Tigers have won 34-straight games to open a season – dating back to the 1985-86 season. • The 34th-straight victory came on Nov. 6 in a 100-80 win over The Citadel. 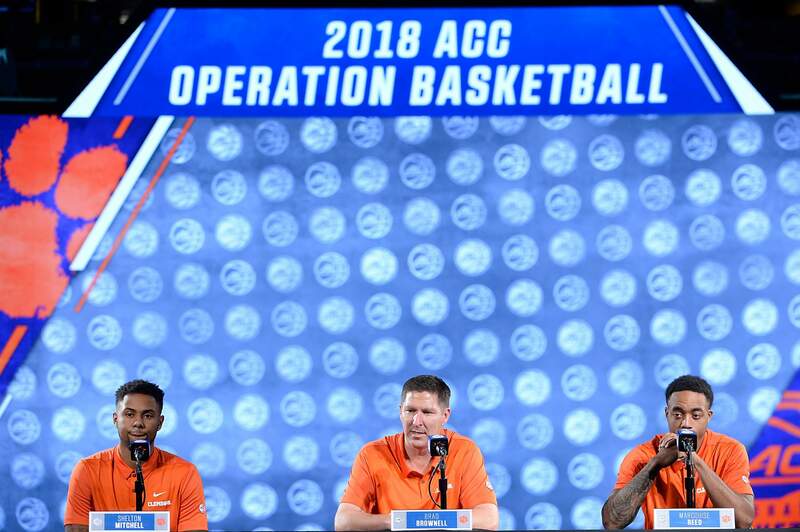 • Obviously this means that head coach Brad Brownell is undefeated in season openers in his time at Clemson (9-0). 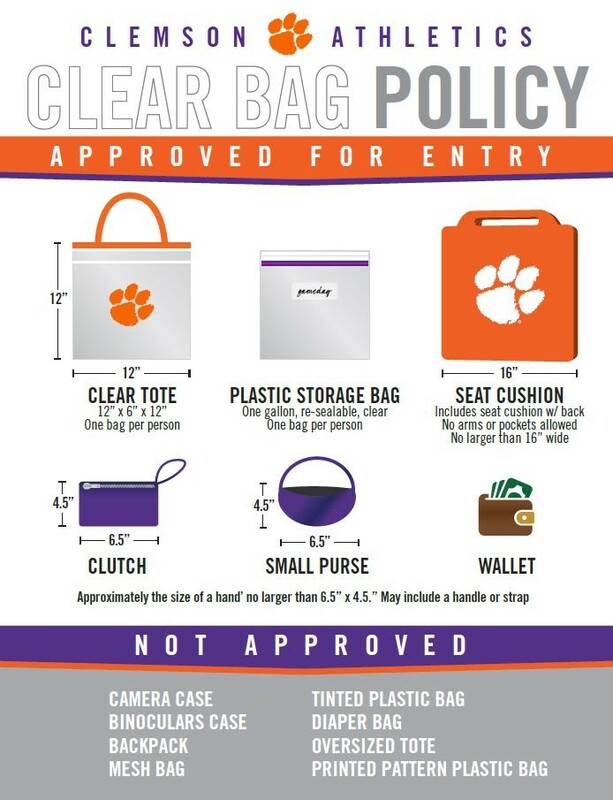 • In Clemson’s season opener against The Citadel, the Tigers scored 100 points for the first time since Nov. 23, 2009 when it scored 102 in a 36-point blowout win over Winthrop. 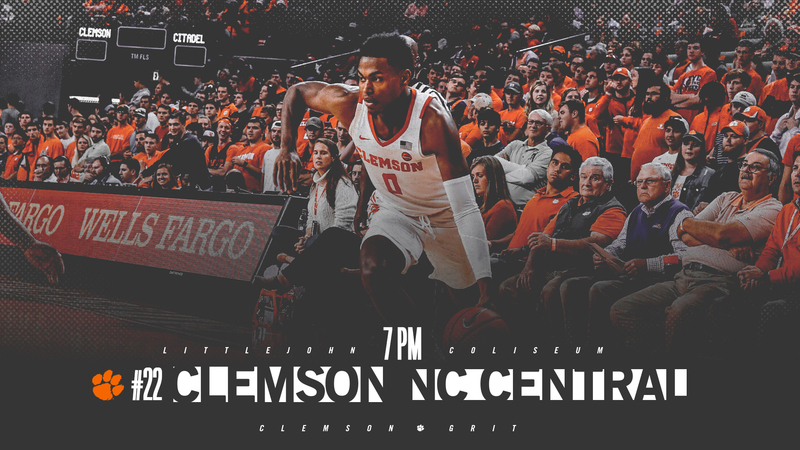 • In the 100-point effort, the Tigers also boasted six double-figure scorers in the same game since Nov. 27, 2009 when it topped Long Beach State, 87-79. • This season, against The Citadel, Marcquise Reed led with 20 points, Shelton Mitchell and Aamir Simms scored 16 each, Elijah Thomas scored 15, Clyde Trapp posted 13 off the bench and David Skara netted 11.